Why do students need to learn Computer Science? We are living in a world with technology, from banking, medicine, entertainment to retail. While students learn how to use it, they rarely learn how it works. We should try to equip everyone with the skills to not just use the technology, but to make it work for them. Everyone should have a basic understanding that will take them through the rest of their lives! What will the course teach? A broad understanding of computer science and the art of programming. More importantly, they will learn how to think like computer scientists and get a glimpse into the science of problem solving. They will learn how to think algorithmically and be able to design solutions for complex problems. The course will go through different concepts like abstraction, algorithms, computer architecture, internet, digital citizenship, robotics and game development. The course will be taught with game based learning approach. 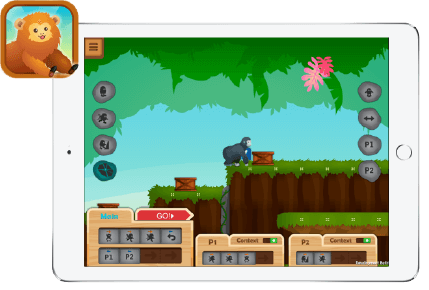 Each unit consists of different well-designed tasks, problems, non-digital and digital games to challenge students’ problem solving and independent thinking abilities as well as computer knowledge. There will also be plenty of discussions, individual projects and group projects. Introduce different computer science concepts and computational thinking through a series of unplugged activities and games. 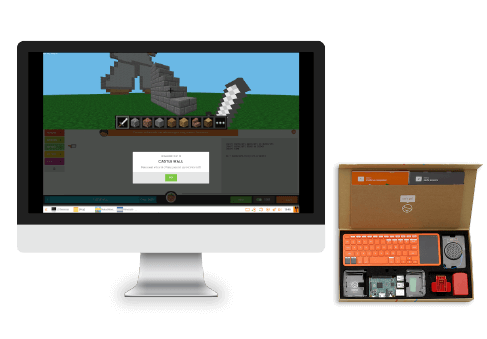 Hands on with building computer with Kano Kit and programming in minecraft. 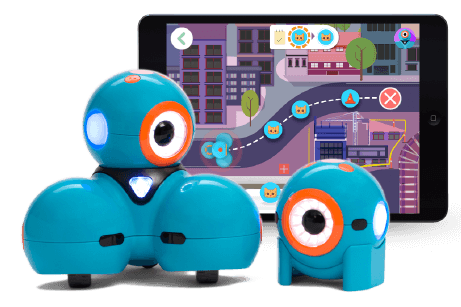 Hands on with Dash and Dot. 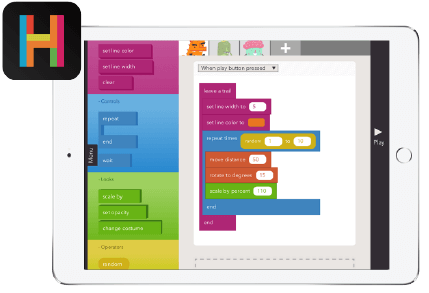 Reinforce programming concepts and apply computational thinking by programming Dash and Dot to complete different tasks. Learn the essence of game design and development. Become familiar with game development tool. Unleash your creativity and create your own game. Want this in your classroom? We offer special discount to educational institutes. Please contact us for a quotation or please contact us if you have any questions or comments. * this course is designed based on US CSTA K-12 Computer Science Standards and UK computing programmes of study: keys stage level 1 to 3.